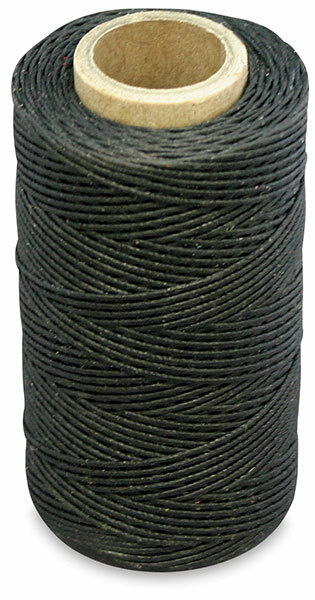 This strong, five cord waxed thread is ideal for hand-stitching leather. Smooth and consistent, it won’t stretch or break. It can also be used for beaded jewelry. 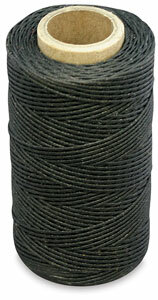 Thread lengths are approximate and colors may vary slightly from the product images.